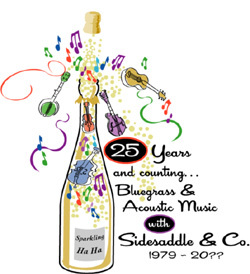 Welcome to the SIDESADDLE & CO. catalog. 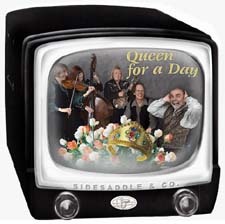 Here you'll find MP3 Samples for you to download from all our albums and information about each one. Hey ! Enjoy the tunes and if ya want to buy one. Here's an Order Form You can print and order at your leisure. 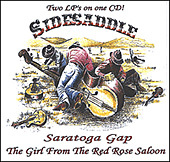 Sidesaddle and Company would like to thank you for downloading and listening to our MP3's. LACC music & arts comm. Download a Order Form and snail mail it to the address below.